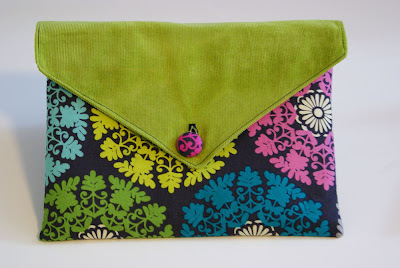 Hannah creates fun & colorful clutches, picture frames, pom-pom pins, and ipad sleeves. Can I have an ipad so that I can get one of those ipad sleeves, Chase?! Visit Peggy Ann Design & leave a comment telling us what you'd buy with your store credit. "Enter to win a $20 store credit to @PeggyAnn_Design on @OhSweetJoy's blog! http://tinyurl.com/2ddk985"
please leave a comment for each entry or else they won't count. winner will be chosen Friday. p.s. make sure you check out Hannah's blog. She is incredibly funny & has a major blog party going on this month with lots of guest posts & giveaways! I follow you both on twitter as xCookieMuncher! i love the peppermint colored frame! I love the orange and blue wristlet! So cute! I would get one of her beautiful frames! 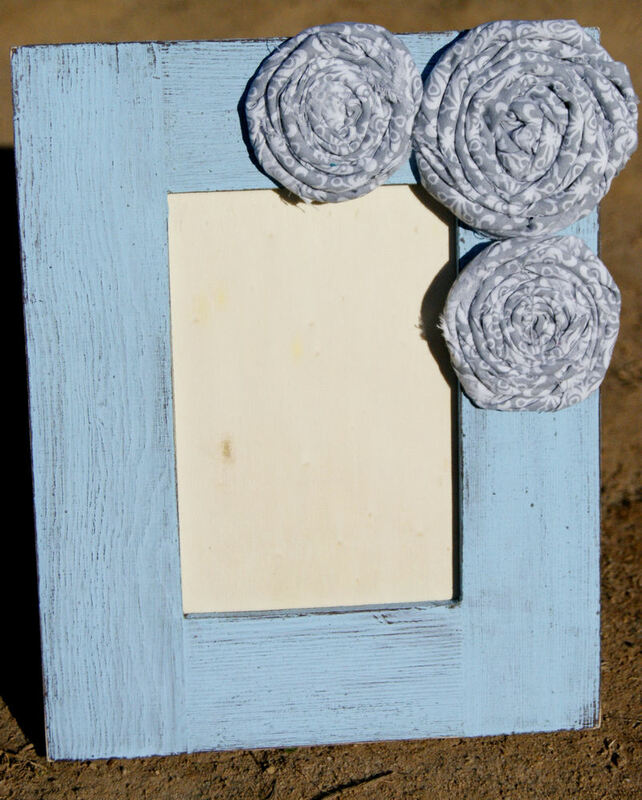 I need it for my baby girl's room to put adorable baby girl pictures in. I love the orange and blue wristlet very cute! I would get the Orange & Blue Vintage Dot Wristlet Clutch! Love the orange and blue dot clutch!! Love the houndstooth wristlet clutch! loving the Royal Paisley Wristlet Clutch!! follower of yellow songbird.... of course! I don't know what would get! Everything is so pretty! The houndstooth clutch would match my coat pefectly! i like the wristlet clutches! Facebooked (really that should be a noun) about the giveaway. Love her stuff! I love the Royal Paisley Wristlet Clutch. Not only do I already have that fabric as a background on a cork board I made but the colors. So bright and fun! definitely love the royal paisley wristlet clutch! following both you and hannah on twitter! I'm a houndstooth fiend and would get her houndstooth wristlet! Oh, adorable iPad cases always make me want to get an iPad, too! I like everything!!! But I think I would choose to do a pom-pom pin but make it into a hair clip and do a matching one for me & my daughter! I follow both you & Hannah on twitter. Love the kindle pockets. I SO need one of those for the trip I'm about to take! 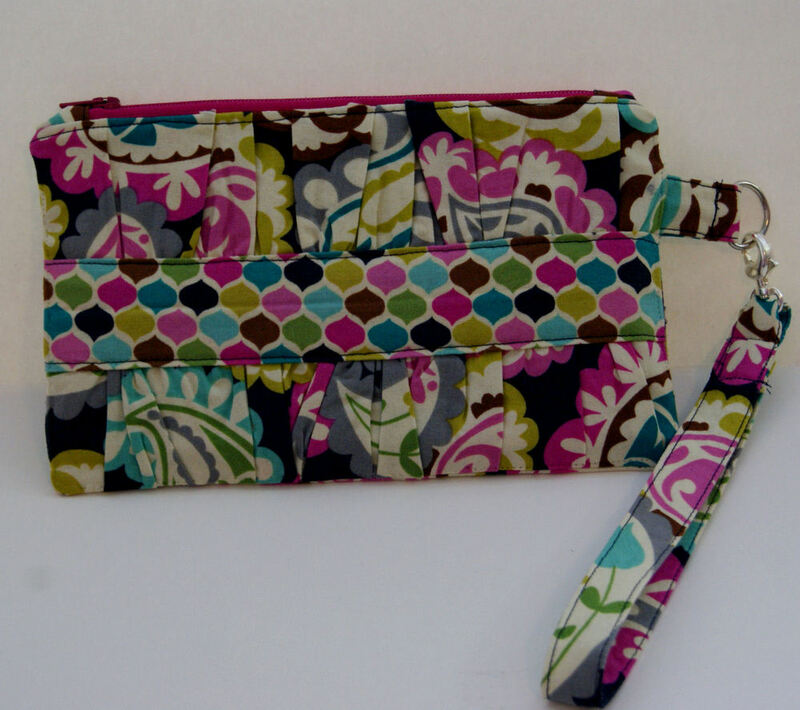 love the Royal Paisley Wristlet Clutch! I would choose one of the rosette frames... Either evergreen or peppermint/lime! I love the cloudy day triple rosette frame. I love her houndstooth wristlet clutches - with all band colors! those rosette frames are gooorgeous! i love the cloudy sky one! but who doesnt love houndstooth, especially in a lovely clutch... love the sites you introduce us to! I extremely heart "Orange & Blue Vintage Dot Wristlet Clutch"
Love that orange and blue wristlet! I follow you both on Twitter. (@lindsaysews). Good luck on the giveaway! I love the cloudy day rosette frame! 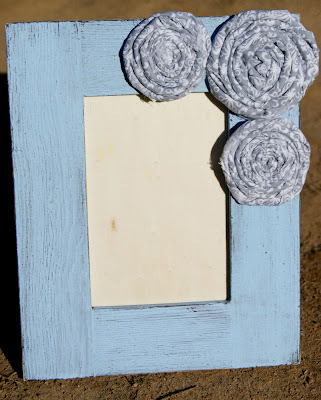 I would buy the Cloudy Day Rosette Frame! I love the paisley wristlet clutch! Count me in for this! I would use the credit towards the beautiful Cloudy Day Triple Rosette Frame. epppp!! I LOVE her shoppe!!! My favorite right now is her Orange & Blue Vintage Dot Wristlet Clutch. TOO cute!!! i would LOVE the red triple rosettes frame!!! !